Thank you to everyone who participated in something so close to my heart! The number 12 heart is our winner, but it was a close race. This piece will be donated to St. Jude Children’s Research Hospital. 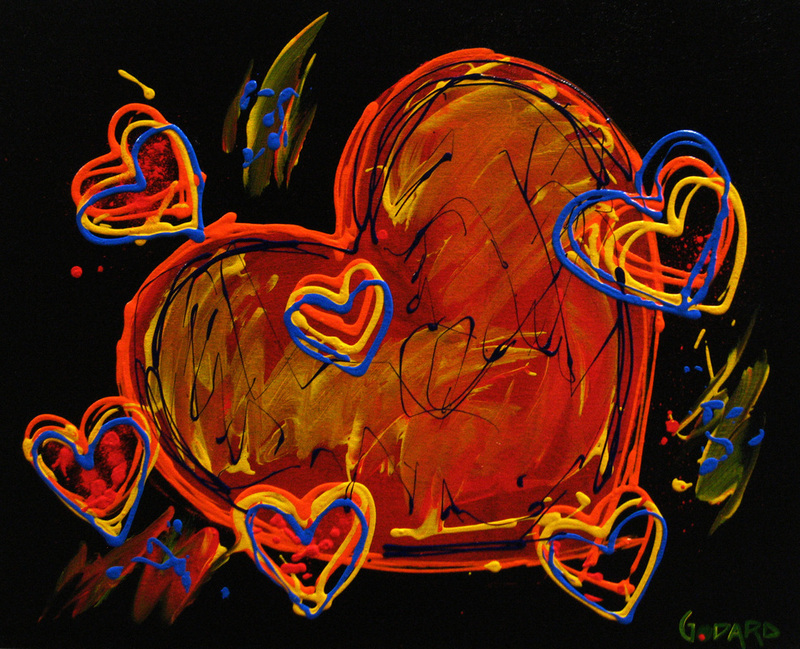 A percentage of the all the proceeds received from each of these hearts goes to St. Jude’s, so contact your local gallery to inquire about purchasing your favorite Heart for Hope.